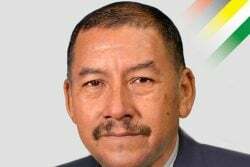 The Guyana Court of Appeal yesterday postponed its expected ruling on the challenge to the constitutionality of President David Granger’s unilateral appointment of retired judge James Patterson as Chairman of the Guyana Elections Commission (GECOM). The ruling is now scheduled for next Wednesday. 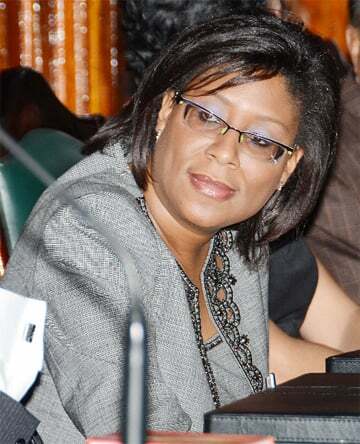 Half an hour after the 1.30 scheduled start of the hearing yesterday afternoon, acting Chancellor Yonette Cummings-Edwards informed litigants that while the court had come to a decision, there were four points on which it wants to hear further submissions from the attorneys. In the interest of fairness and justice, the Chancellor said the court prefers to hear additional submissions on the areas which it said would have been communicated to both sides by the end of the work day yesterday. 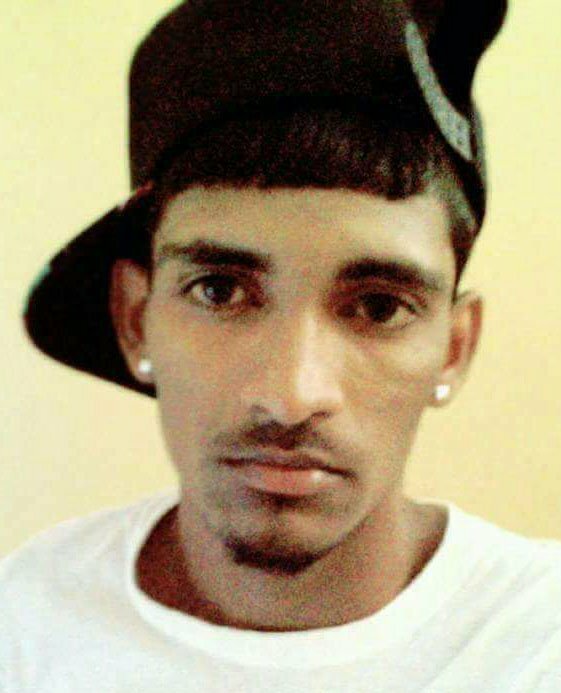 As a result, both Attorney General Basil Williams SC, for the state, and attorney Anil Nandlall, who is representing the appellant Zulfikar Mustapha, are to appear before the court next Tuesday to deliver submissions on the four points the court desires their responses on. The judge said that subject to how long these submissions last on Tuesday, the court intends to deliver its ruling the very next day at 2.30 in the afternoon. The court is also likely to rule at the same time on objections raised by the state before the commencement of the appeal hearing in which it sought to dispute its jurisdiction to hear the case. Mustapha, a PPP executive, is arguing that the ruling of Chief Justice Roxane George should be overturned for, among other things, the president’s refusal to provide reasons for rejecting a list of nominees submitted by the Leader of the Opposi-tion and his unlawful resort to the constitutional proviso for making a unilateral appointment. 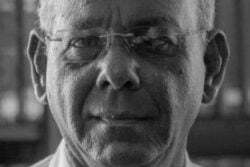 He made this argument while noting that the head of state had failed to give reasons for naming Oppo-sition Leader Bharrat Jagdeo’s 18 nominees as unacceptable. Apart from the Chancellor, the matter is also being heard by Justices of Appeal Rishi Persaud and Dawn Gregory.